Advertising is all about ones ability to attract customers to your business. In this ever changing world the ways to advertise have never been more prolific. From Google to newspapers you have an endless number of options to pick from when it comes to promoting your goods and services. With the high prices for newspaper, radio, billboards and Google a portable sign has never been more affordable and cost competitive. 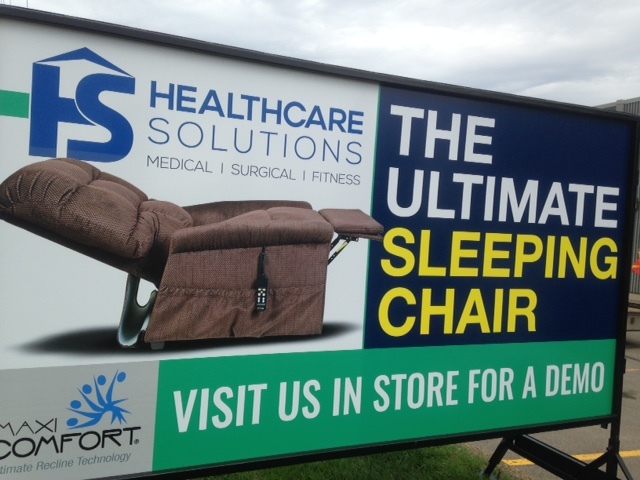 For as little as $7/day there is almost nothing you can do that is more cost effective than a mobile advertising sign. 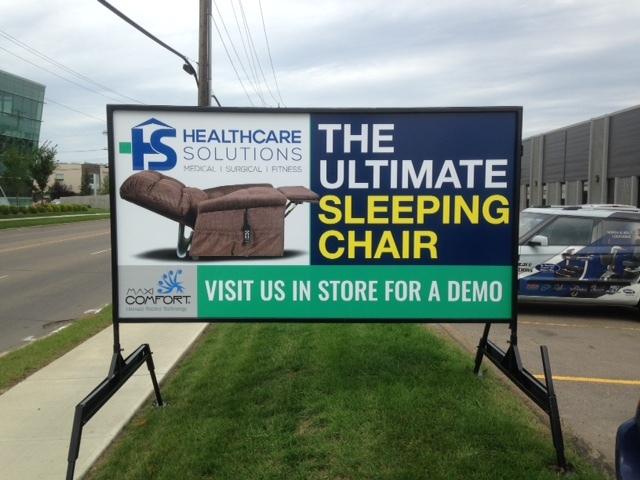 Portable signs offer a rich and vibrant spectrum of creative designs coupled with large format digital printing to produce an unparalleled image and ad design. We always recommend that the design be as simple and clear as possible to the passerby. Combine a great message with a great photo and you have an ad that can convey your message in just a few seconds. Less than 10 words is the goal with an image that helps tie it all together should produce the result you are looking for as long as people are looking for the product or service you are selling. 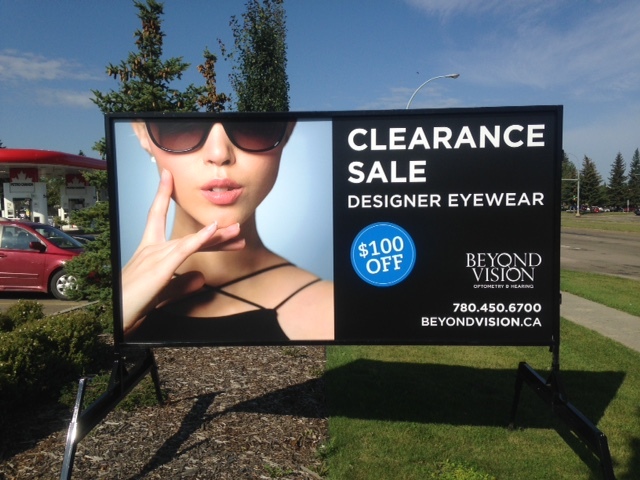 Learn more about our advertising signs from our main site for more information and sign rental information in Edmonton, St. John’s, Calgary, Winnipeg, Fort McMurray, Lethbridge and Toronto.